Car, truck and forklift applications are some of the main applications deionised water is used for. Cooling systems use Deionised water as it is pure water and does not foul up the internal of engines or cooling system therefore increasing the life span of the system in question. Lead acid batteries use deionised water to conduct electricity, normal water does not conduct electricity as well as deionised water. Purified water lasts longer and conducts better because it has had the mineral ions removed making it purified water, using general tap water could cause a serious reduction in the lifespan of a car, truck or forklift battery. 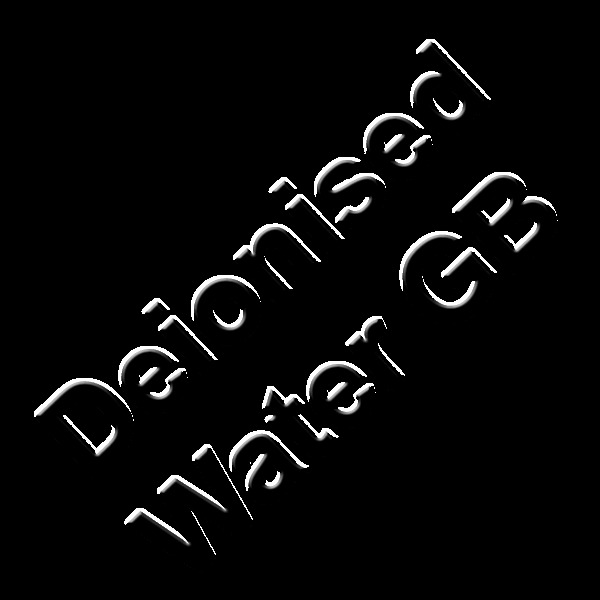 It is important to check with your water supplier if you are currently using distilled water to find out if you can use deionised water as an alternative purified water, in most cases we are aware deionised water can be used because it is a form purified water like distilled water, always remember deionised water is nearly half the price of distilled water this is why it is a favourite type of purified water. Deionised water is used instead of distilled water because it is a much cheaper alternative, deionised water is produced by filtering general water ‘tap water’ through special filters called porous beds of ion exchange resin, these porous beds filter out the mineral ions of the water making it pure, this process for producing deionised water is much less time consuming the distilled water making deionised water a much more cost effective solution for battery top up water. Distilled water is also commonly used on lead acid batteries or cooling systems as this is also a form of purified water, the trouble with distilled water is that the way it is produced, distilled water is produced by distillation. 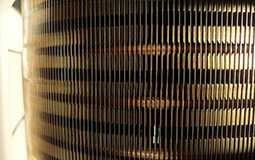 To distil general water it is heated in until water vapour appears, this vapour is then collected in a vessel, cooled and condensed. As the vapour condenses it returns to liquid which is known as Distilled Water, this process if very time consuming making distilled water a much more costly way to produce purified water. Please view our other pages with useful information, failing that if you still cannot find what you are looking for you can contact of approved supplier by clicking one of the products in our product list.